Agricultural Science Course, (Diploma in Agricultural Science) established in 1962 run by Shiksha Mandal, Wardha. This is a Two Years Diploma Course (English Medium) recognized by Dr. Panjabrao Deshmukh Krishi Vidyapeeth, Akola and stands exclusively for Lower Agricultural Education (10+2 Level) in Eastern Vidarbh region. The diploma is equivalent to Std. 12th Science. The students are eligible for the admission in the First Year of B.Sc (Agri.) 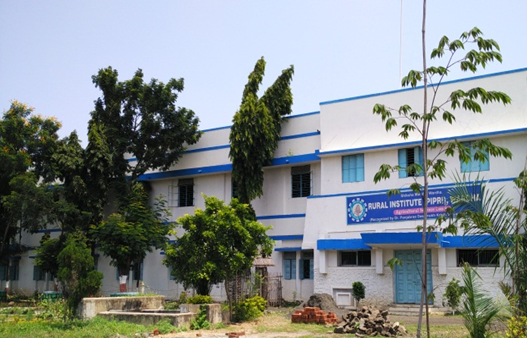 and Agricultural allied degree courses with additional weightage of 10% Marks. They are also eligible for BA, B.Com, B.Sc. BARS etc.